The Family Referral Service is a program designed to help families and children gain access to support services that may benefit them. The intent is to prevent a difficult situation that a family, young person or child may be experiencing from escalating to a crisis requiring a statutory response from the child protection system. 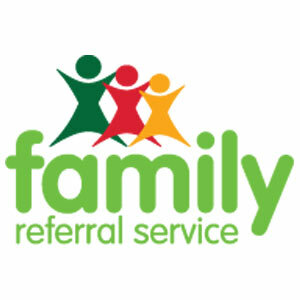 The Family Referral Service works to identify supports in the local area that may be beneficial to children and their families. These supports and services could include counselling, access to child care, financial assistance, family support etc. The FRS provides services to both agencies supporting families in need and directly to the families. Involvement with the FRS is entirely voluntary, free and is offered as a service to the community and families.